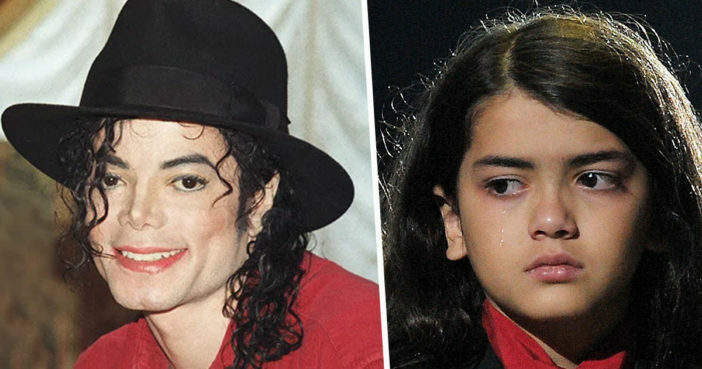 Blanket Jackson, the son of Michael Jackson, has reportedly taken the allegations made in the Leaving Neverland documentary very badly. 17-year-old Blanket – who reportedly goes by the name Biji – is said to be ‘devastated’ by the allegations made by Wade Robson and James Safechuck in the new documentary. Blanket has reportedly even ‘stopped talking’ due to his distress, with other members of the Jackson family becoming worried about him. Biji is the most talkative kid at school and he isn’t talking any more. We’re all worried about him. Blanket’s godfather – and former child star of Oliver! – Mark Lester, has also expressed concern for Blanket, alleging that he is being kept ‘isolated’ from reality. They try and shield him from the outside world, which may be not such a good thing. 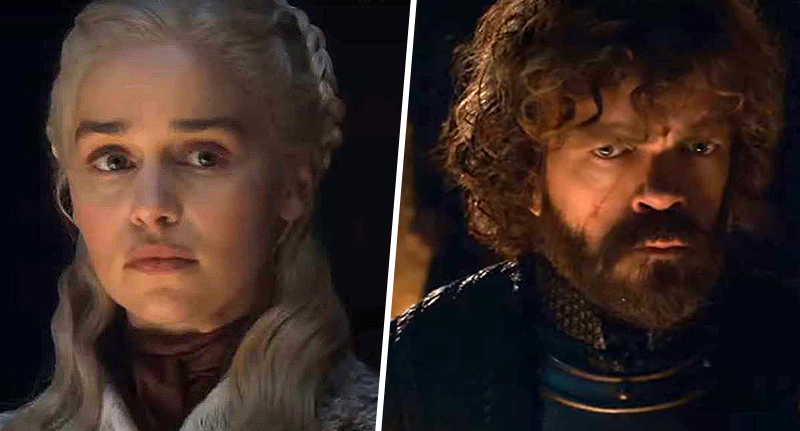 Shield them from certain things, certainly, but to keep him isolated is not right. I would just like to reach out. What would be great is one of them picking up the phone and even if they didn’t speak to me, speak to one of my kids. Blanket could speak to my son. Everyone needs friends — you can’t have too many. We spent an awful lot of time with them when they were growing up. I was with Blanket since he was born, until Michael died, so that’s seven years of his early life. I’m sure he’d love to see my son again. If you do not believe Michael Jackson abused those boys go ahead & watch the 2nd half of the doc #LeavingNeverland. Blanket – who was famously dangled over a balcony by Jackson as a baby – was just seven years old when his father died.